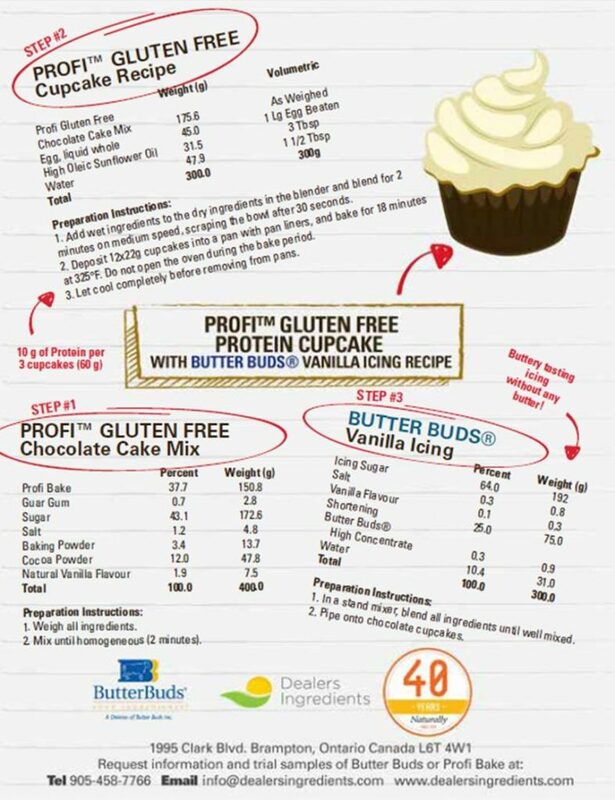 Now you don’t have to make a choice between healthy and decadent with Profi Gluten Free Protein Cupcake with Butter Buds vanilla icing recipe. Interested in receiving a sample of Profi Bake or Butter Buds functional dairy flavour concentrate? 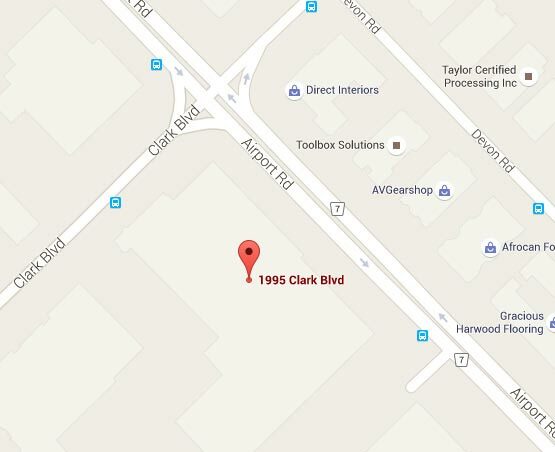 Contact your Dealers Sales Consultant or call us at 905 458 7766, info@dealersingredients.com. 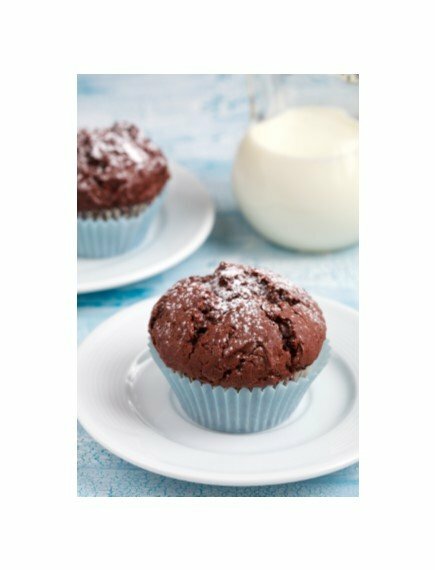 Recipe first published in Bakers Journal, September 2016 Recipe Booklet.